crisp color, graphic prints and playful sophistication are the hallmarks of kate spade new york. from handbags and clothing to jewelry, fashion accessories, eyewear, shoes and gifts, our exuberant approach to the everyday encourages personal style with a dash of incandescent charm. we call it living colorfully. kate spade new york has over 300 retail shops internationally, and our colorful products are sold in more than 450 doors worldwide. 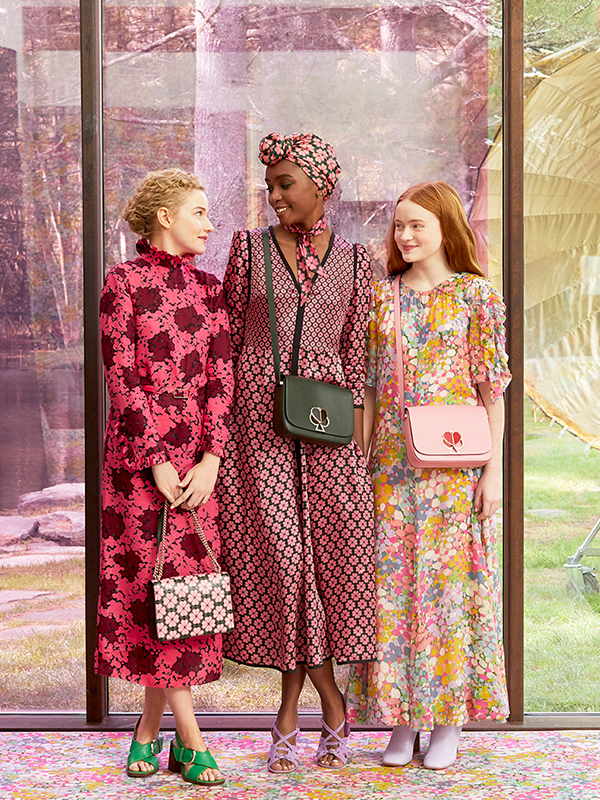 For Fall 2018, actress Margaret Qualley returns as the face of kate spade new york’s new seasonal campaign. The brand welcomed guests to a preview of the Fall 2018 collection at the Kuala Lumpur Performing Arts Centre. This season’s collection is inspired by America’s beautiful prairies. The collection exudes a pioneering spirit through sophisticated, utilitarian fabrics, details and motifs and a sparkling twang unique to Nashville, Tennessee. Kate Spade New York continues to celebrate its 25th anniversary with new iterations of iconic Sam handbag. 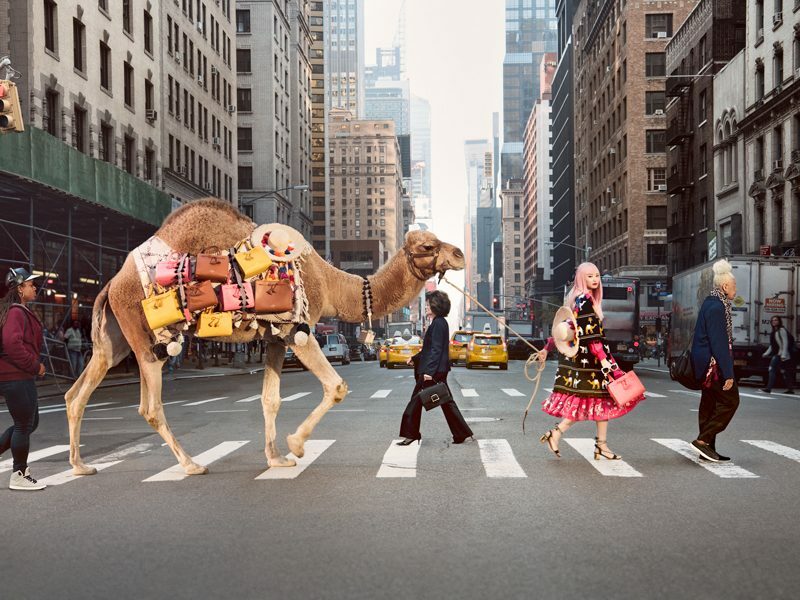 kate spade new york believes that everything is better in colour. 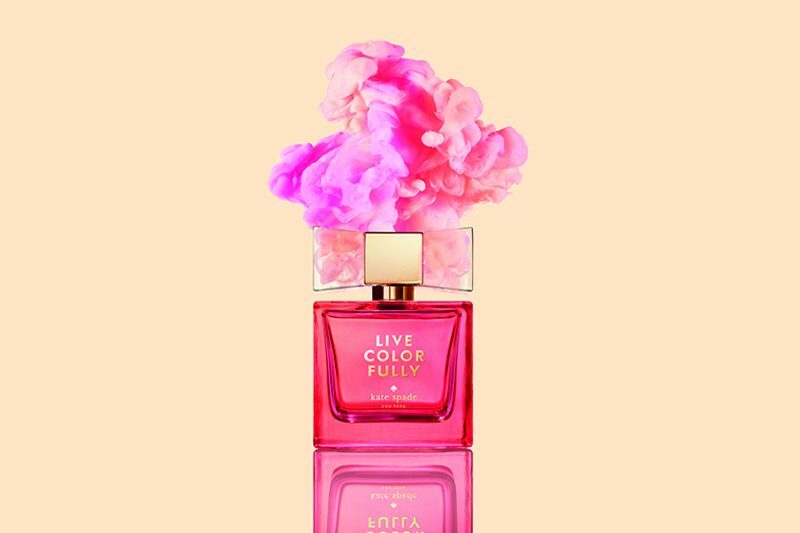 “Live Colorfully”, a citrus floral scent from kate spade new york, exudes the core values and personality of the brand: colourful, bold, playful, optimistic, sophisticated, and timeless. 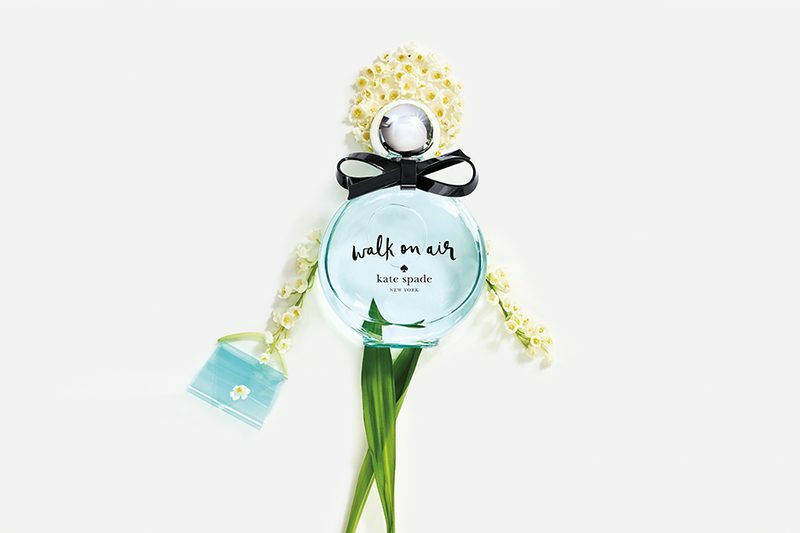 kate spade new york launches Walk On Air, a new fragrance inspired by our love of New York City, home to the brand and central to its DNA. The brand’s original handbag from 1993 is introduced in an array of modern iterations! 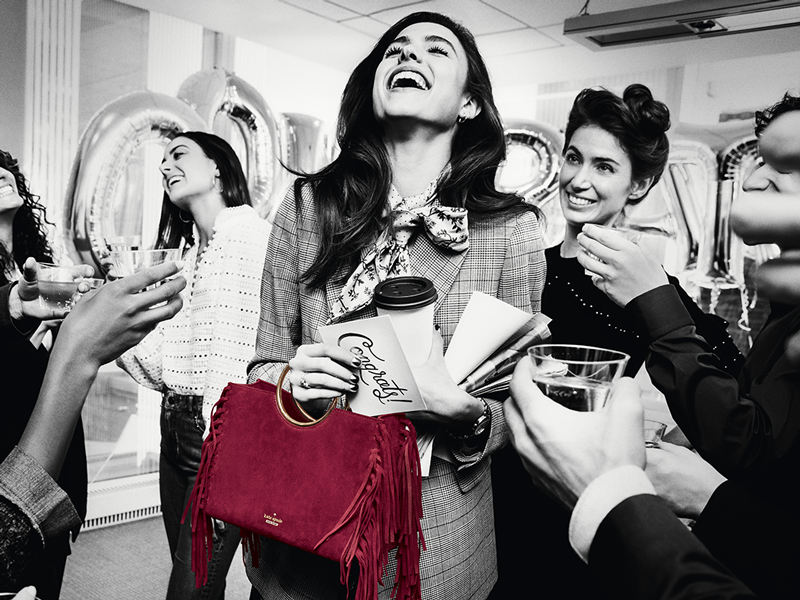 This Spring, kate spade new york debuts actress Margaret Qualley as its face for 2018 with a striking campaign that pays tribute to the brand’s past while celebrating its future. 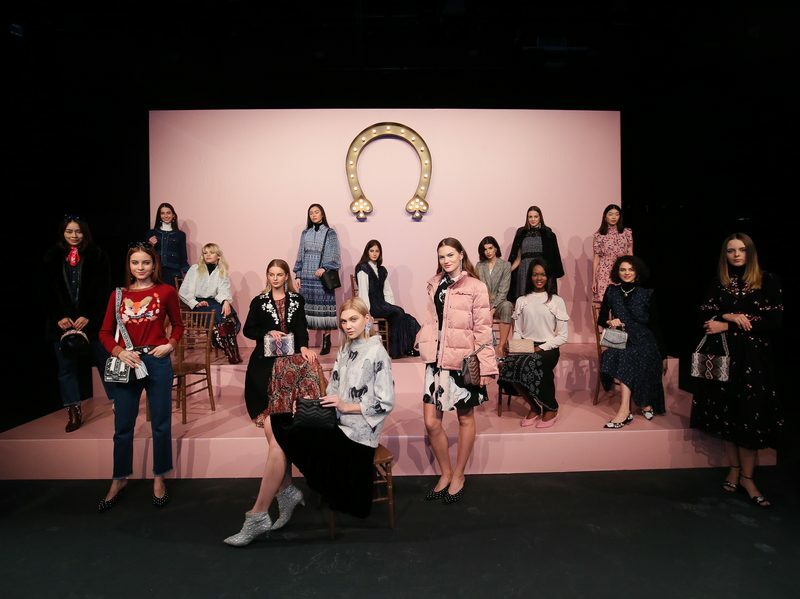 for the close of 2017, kate spade new york is inspired by the wintery night skies of siberia—its aurora borealis hues, shooting stars, night owls and silvery moon. 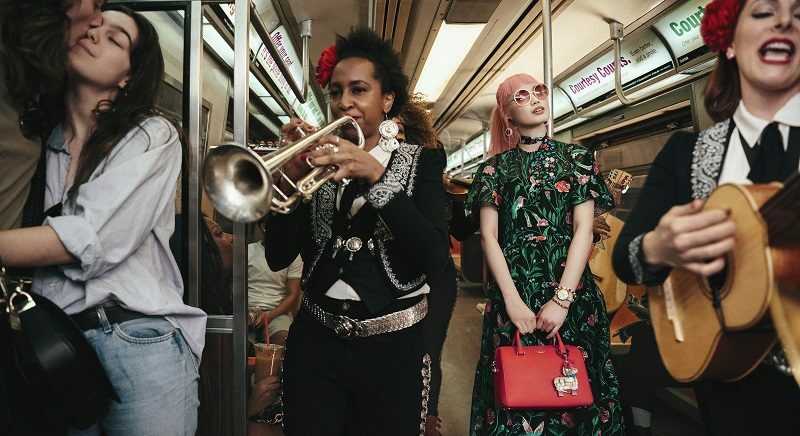 kate spade new york travels south of the border for summer 2017, inspired by the artful flair of frida kahlo, carnations, traditional mexican wedding dresses, hummingbirds, piñatas, cacti and a few friendly desert-dwelling critters eliciting a celebratory mood. 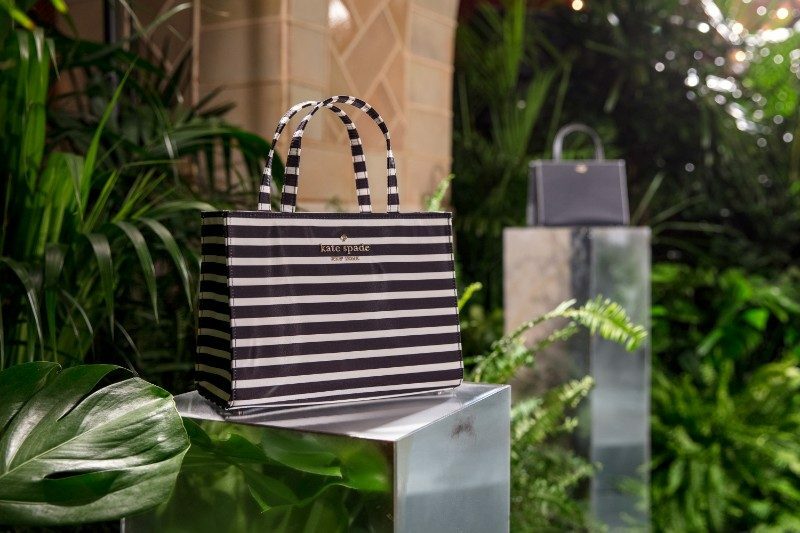 Kate Spade New York heads to Morocco this spring 2017 season as the brand draws inspiration from dusky desert landscapes, the pattern play of candle lit lanterns, the sensory overload of the souks and the oasis of calm in the Majorelle Gardens.